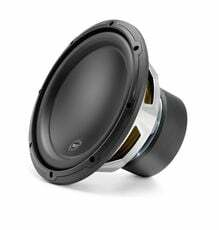 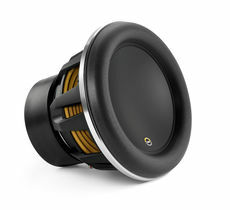 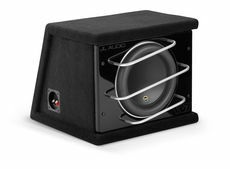 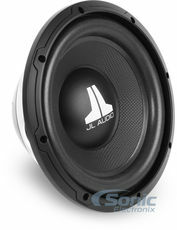 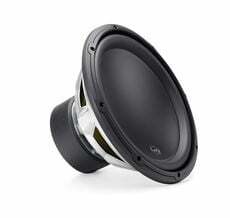 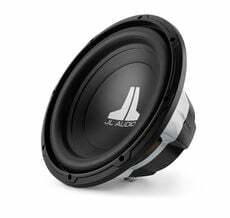 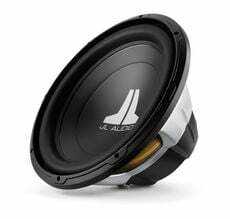 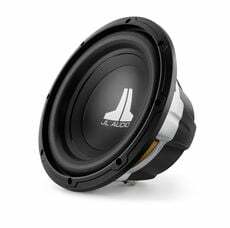 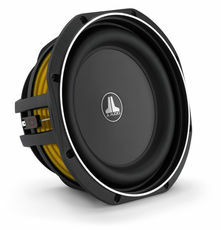 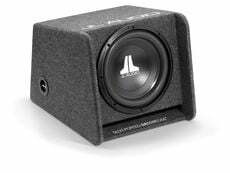 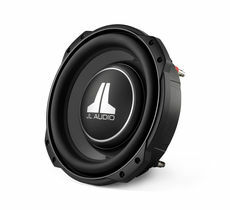 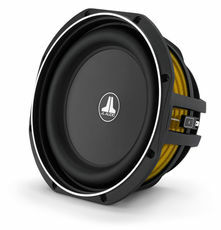 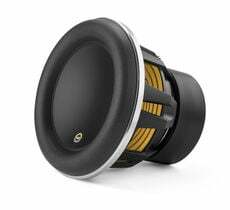 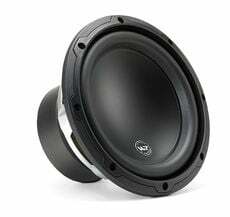 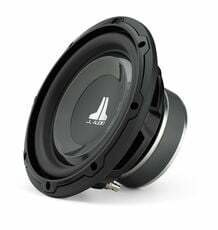 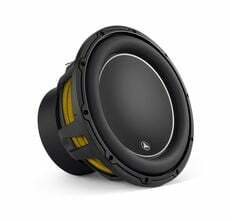 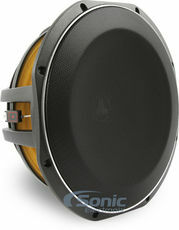 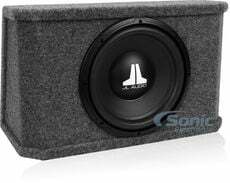 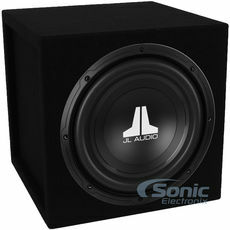 Get more **BASS** in your ride with powerful car subwoofers! 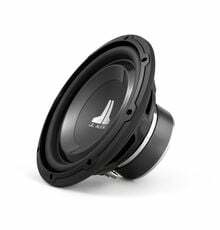 Find a large selection of car subs with variety of sizes and RMS ratings for well-known manufacturers. 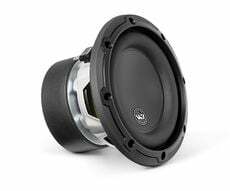 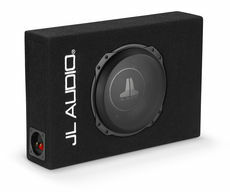 • Mounting depth: 4.63 "
• Mounting depth: 3.50 "
Get a FREE Pro Series Ported Enclosure with Purchase! 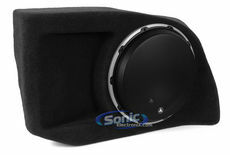 Get 25% Off Sound Deadener with Subwoofer Purchase! 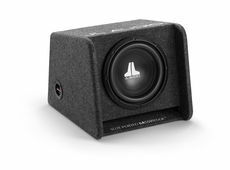 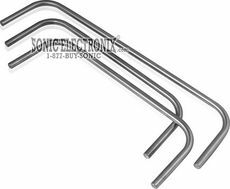 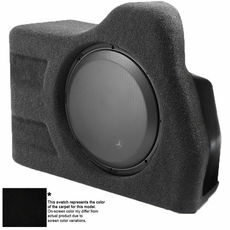 • Mounting depth: 7.15 "
• Mounting depth: 5.93 "
• Mounting depth: 3.86 "
Get 50% Off Sound Deadener with Subwoofer Purchase!